Kia Motors are all set to enter the Indian market by next year. The Korean automaker is planning a slew of new launches taking place in its first couple of years. One of them will be of a compact SUV, which is currently being extensively developed. Hyundai Styx-based Kia compact SUV will make its debut at the Auto Expo 2020. 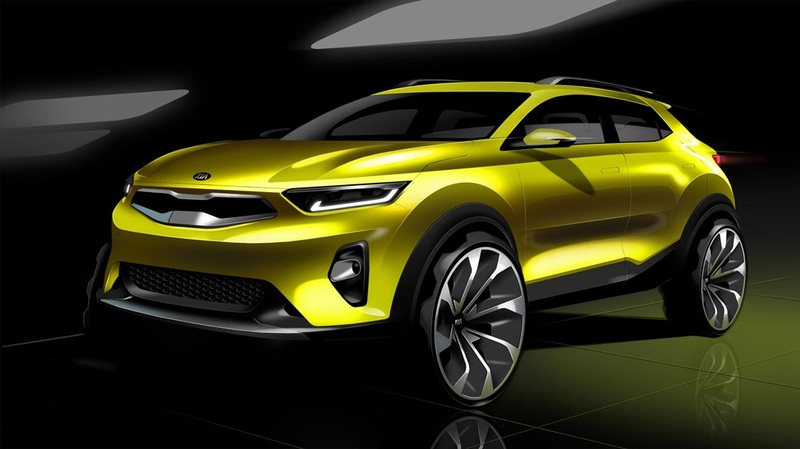 Reports have emerged that Kia Motors will showcase the compact SUV in the forthcoming Auto Expo 2020. This vehicle will sit below the Trazor, slated for launch next year. It will be unveiled at the same time as the Hyundai Styx, with the latter launching on March-2019. We can expect the compact SUV to carry forward a bold design theme, similar to the one showcased on the SP Concept. 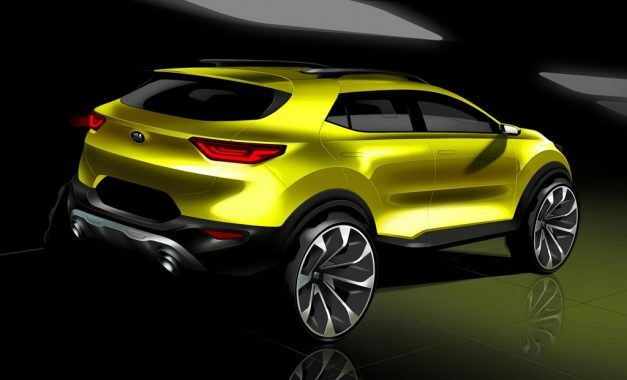 Kia will be loading the vehicle with a host of features and technology in order to make it more desirable. This vehicle will be sharing its engines with the Hyundai Styx. The platform and engine options for the upcoming Kia compact SUV will be borrowed from the Hyundai Styx. It includes a 1.0-litre, turbo petrol motor which gives 118 BHP of power. On the other hand, there will be a 1.5-litre diesel motor capable of delivering 115 BHP of power. Both engines will be coming mated to a 5-speed manual transmission, with an automatic version set to be offered as an option. Prices are expected to begin from Rs. 7 lakh and go all the way to Rs. 12 lakh for the top trims at the time of its launch. This vehicle will be rivalling the likes of the Maruti Suzuki Vitara Brezza, Ford Ecosport, Tata Nexon and of course, the upcoming Hyundai Styx. At the moment, it seems that Kia Motors have a specific plan for the Indian market and will be abiding by it throughout its formative years here.